When you purchase loft insulation roll from Insulation Superstore you can take your pick from big brand names such as Knauf and Isover so you can be sure you’re receiving a quality product. 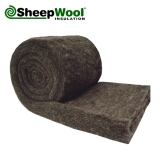 From Knauf loft roll Earthwool Combi-Cut to Isover’s ever-popular Spacesaver loft roll, we have a range of glass wool, mineral wool and sheep’s wool products, not to mention a great offering of acoustic loft roll products. 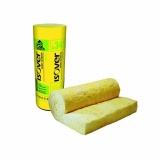 Glass wool loft roll products insulate very well thanks to its manufacture from glass fibre. When the glass fibres are bound together the process traps small pockets of air between the glass fibres, giving thermally insulating properties. Glass wool products are often credited with being environmentally friendly thanks to the fact that they’re manufactured from recycled glass that would otherwise find itself in a landfill. 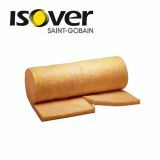 Glass loft roll at Insulation Superstore comes from well-known brands Isover and Knauf.  Stone wool insulation and slag wool insulation, commonly known as mineral wool insulation, is manufactured by the process of spinning or drawing minerals which creates fibres in a cotton candy-type pattern. Similar to the production of glass wool, this process traps air and this is what gives mineral wool a thermally insulating quality. 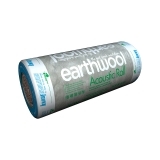 ROCKWOOL offers a fantastic range of mineral stone wool insulation roll at both 400mm and 600mm spacings. 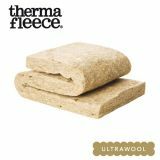 Sheep’s wool insulation is manufactured entirely from the wool of a sheep, often with the finished product containing an adhesive to securely bond the wool together to create batt, roll and rope insulation products. 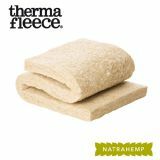 Sheep’s wool insulation has the fantastic benefit of being not only a thermally insulating product but also one that offers acoustic insulation as well. Thanks to all these qualities and its sustainable and renewable makeup, it makes it a firm favourite amongst our customers. 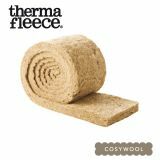 Leading brands Thermafleece and SheepWool Insulation make up our range, with 400mm and 600mm joists. 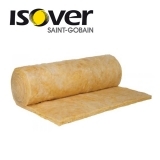 Sound-reducing loft roll insulation is a great addition to any insulation project. For use in partition walls, ceilings, roofs and floors you can install acoustic loft roll to give some rooms extra privacy, to reduce impact noise from those above, or to protect your home from noises externally. Contact our insulation experts on 01752 692 206 if you have any queries about our range of products or how to install them.